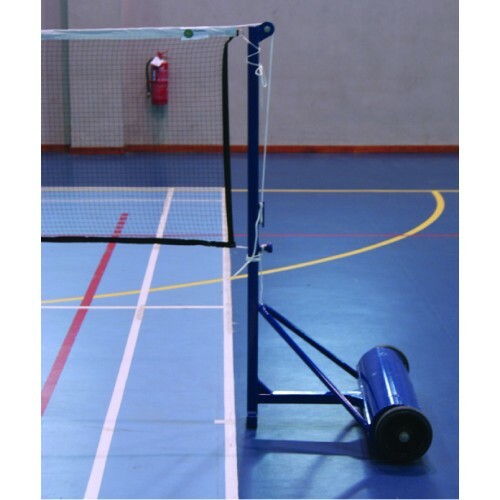 The mobile badminton post is made from special aluminium profile. On the bottom, there is a T-shaped base to provide optimal stability. The height of the net can be adjusted. 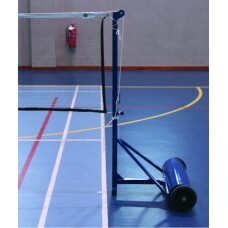 To increase tension on the net, a belt is attached. The posts are blue powder coated.